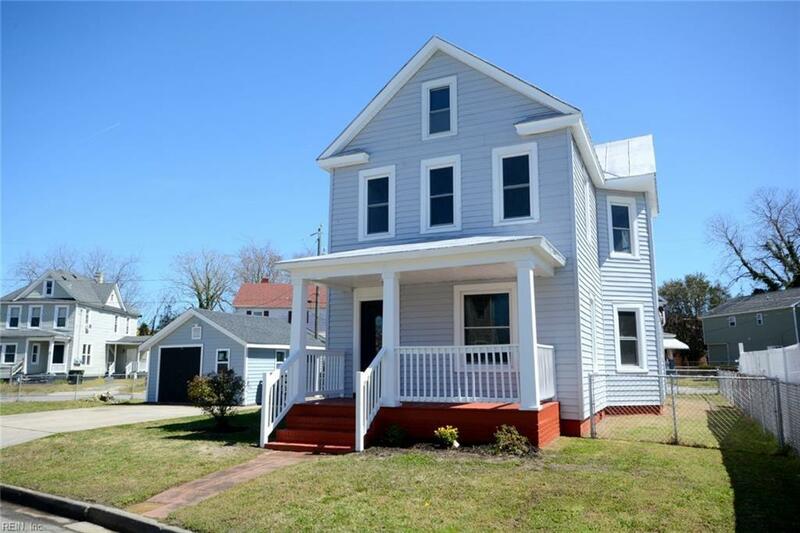 1006 Elkin St, Norfolk, VA 23523 (#10249279) :: Abbitt Realty Co.
Come and see this adorable 4 bedroom, 2.5 bath spacious home with modern touches complimenting that classic, charming Colonial look. 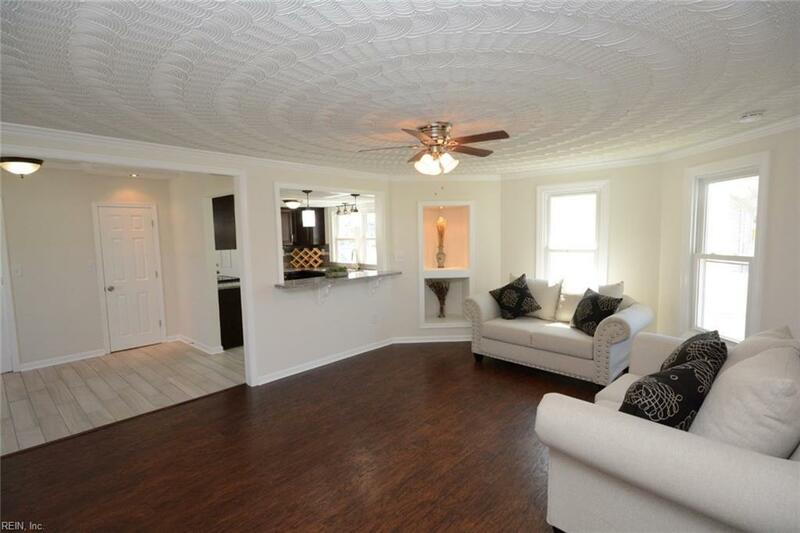 This home features a beautiful new kitchen with new cabinets, granite countertops, new appliances, new bathrooms, new flooring and fresh paint throughout with nice, neutral colors. Gorgeous tile flooring in kitchen and bathrooms. 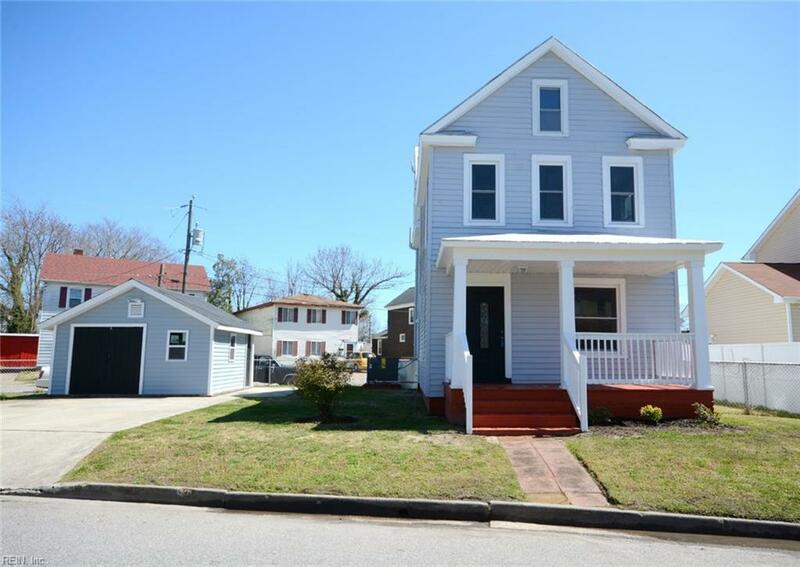 Detached garage with electricity, conveniently located with easy access to interstates, EVMS, MacArthur Mall, entertaining area and just minutes to military bases, beaches and airport. 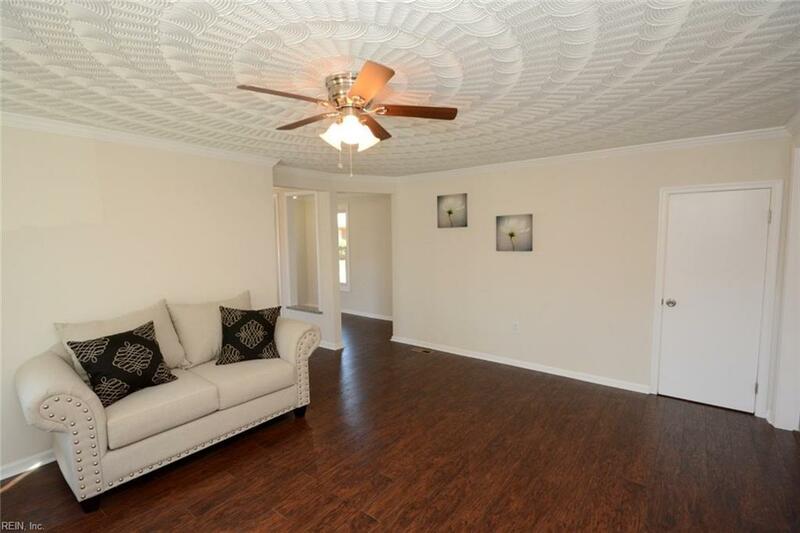 Ready for your family to move in!